Tori and Niko’s wedding day was full of perfect details, delicious margaritas, authentic Mexican tacos and high fives – which pretty much puts it at the top of my list for most epic weddings ever! Not to mention Tori’s dress was. To. Die. For. Tori perfectly blended high end details with their free spirit personalities, creating a picture perfect day! She even coordinated all of her guests to wear outfits within her color pallet, yes! It was amazing! 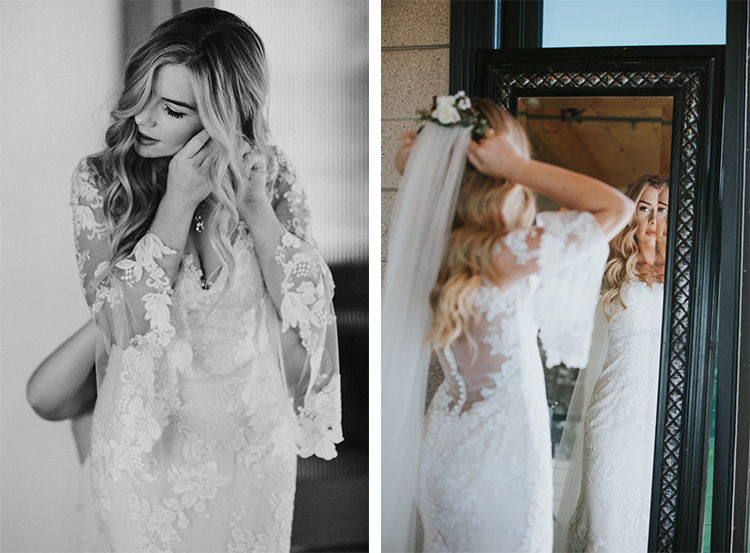 I absolutely loved the venue they chose, Levyland Estates, which is a gorgeous private estate surrounded by beautiful green wetlands, and tucked away just off the beach in Carlsbad California. 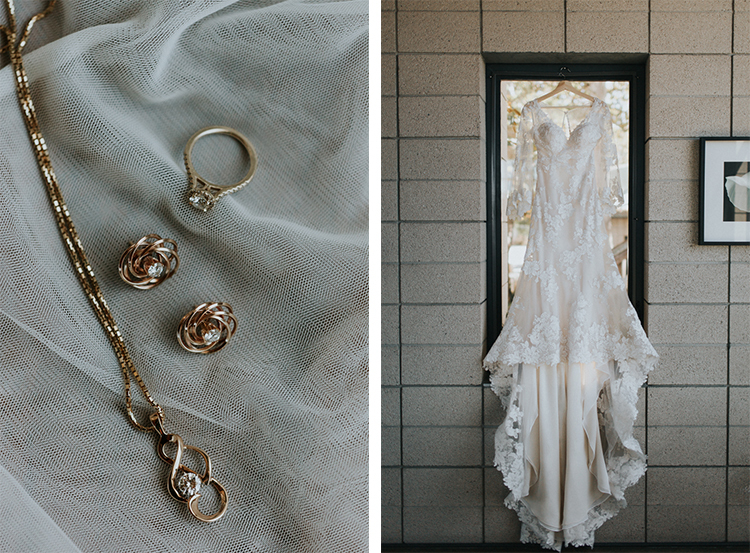 The main house had gorgeous natural light and beautiful architecture, I couldn’t resist using it for their first look! Which was so sweet, they allowed the closest ladies in their lives to watch the whole thing. I don’t know what I loved more, their reaction or Niko’s! Guests were guided around the venue by rustic wooden signs that were completely DIY. The wood was provided by Tori’s Uncle who got it from an old burnt down barn in the local mountains, and Tori and her sisters hand painted them. The first sign guided guests out to the beach for the ceremony, along the way was a ‘Shoe Valet’ where guests were provided with flip flops. At the sand guests were asked to turn their cell phones off and be present for their unplugged ceremony (yay!). As Tori and her Mother made their way across the beach and down the isle, Niko played a beautiful song on his guitar. It was SO romantic! The two said their vows under a huge bamboo teepee that Niko handmade himself, which was adorned with florals to create the perfect centerpiece. Tori also coordinated her timeline so we could take some romantic portraits during the best light of the day! We were able to sneak away during the reception to head back out to the beach, and it was SO worth it. It was fun, relaxed and the light was absolutely perfect! If there is one thing I could suggest to all future brides, it to always take the light into consideration. Take advantage of the best light of the day and use that time to allow your photographer to create truly stunning images. You won’t regret it!